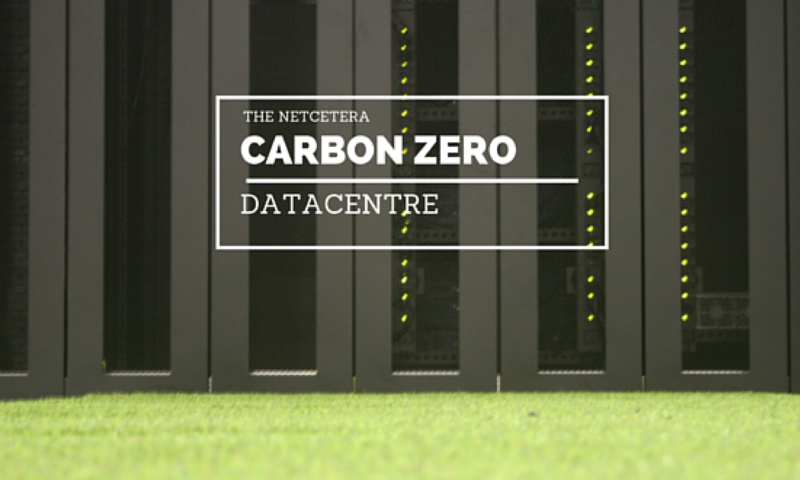 We are delighted to announce that Netcetera has launched a special offer on the 2100QC Dedicated Server where you can SAVE 50% for the first three months. The 2100QC is a State of the Art Dedicated Server Solution, comprising the latest DELL Servers with Intel Quad-Core Xeon Processor, 4GB RAM, 2 x 250GB Hard Drives in a RAID1 configuration with M100 Server Management. With this great offer you pay only £50/pm instead of £100/pm. To avail of this offer, simply order the Server on line.